Update, 9:08am: WhatsApp has provided a statement to Greenbot. This article was updated to reflect this. The impact on you at home: Hopefully, there is none. 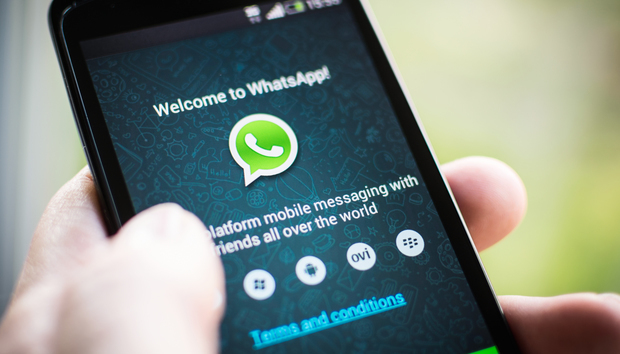 While the flaw in WhatsApp certainly has the appearance of being nefarious, there is nothing to suggest that users’ messages are actively being compromised. That being said, it’s not a bad idea to head over to your account’s security settings and turn on the Show security notifications toggle.